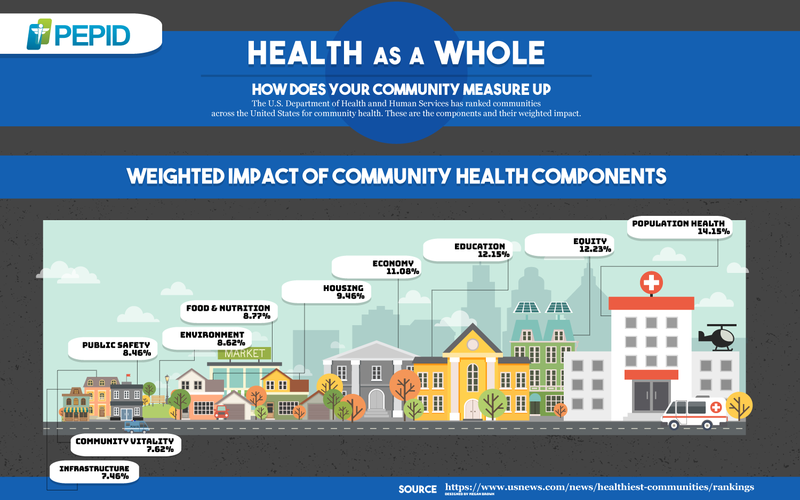 Health as a Whole: How Does Your Community Health Measure Up? Your patient’s community health plays a vital role in their health. 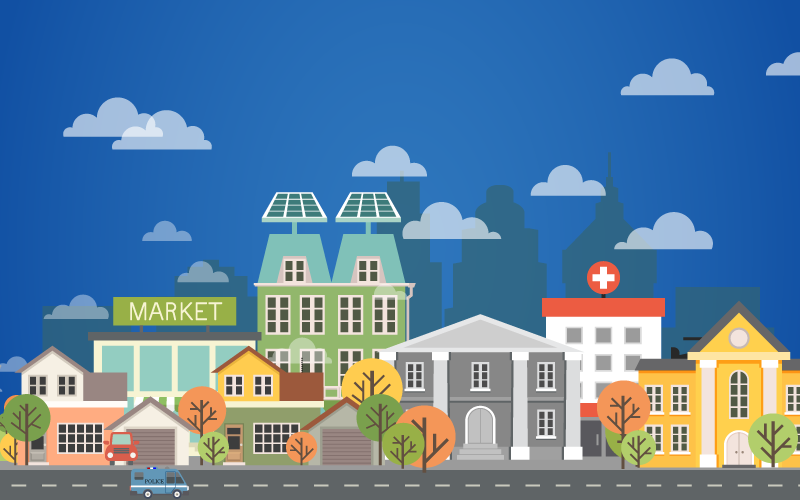 The US Census has measured different facets of community health and ranked the best counties of the US. The results are in, and the top 500 communities in America have been ranked. The components they used to measure community health can likewise be used as a gauge for your own community. How does your community measure up? How much does the effect of public safety, or access to hospitals have on your health? Which areas need improvement, or celebration? The ten components to consider as well as their weighted impact are explained in the infographic below. To see the results of the US Census and find out how your community ranks in these components visit this site.